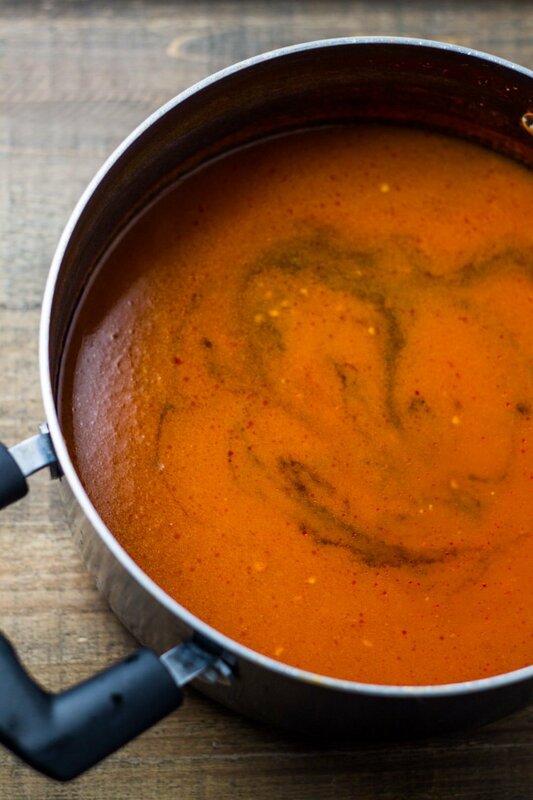 Simple and scrumptious, this Low FODMAP Tomato Soup recipe is as delicious on its own as it is or dunked with grilled cheese. There’s nothing quite like dipping a toasty, ooey-gooey grilled cheese into a warm bowl of tomato soup. 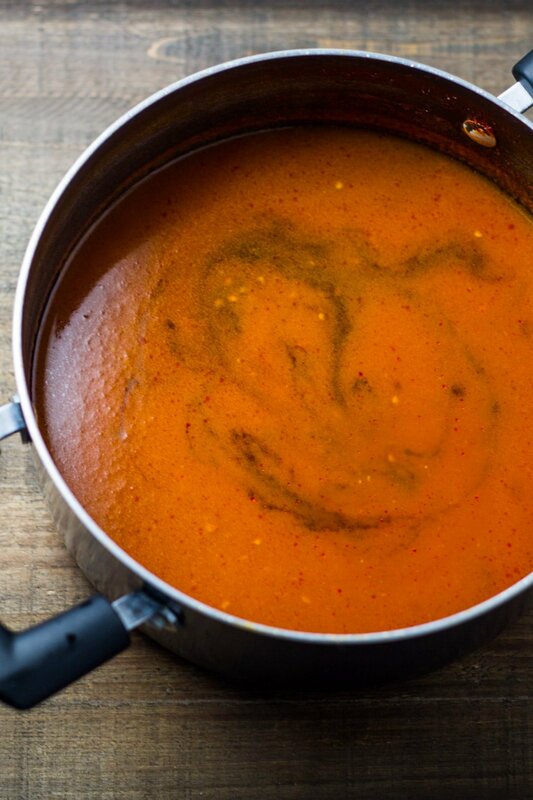 Many store-bought tomato soups contain milk, wheat, garlic or onion and therefore are not the most low FODMAP-friendly food. This Low FODMAP Tomato Soup is easy-to-make, full of low FODMAP flavor and, in my opinion, tastes way better than the pre-packaged varieties. Try it tonight! 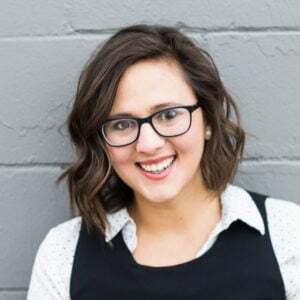 F w/o F Tip of the Day: Balsamic vinegar does contain FODMAPs (fructose), so serving size may matter depending on where you fall in your low FODMAP adventure. Most people following a low FODMAP diet should be able to tolerate up to 1 Tbsp. balsamic vinegar without triggering symptoms. 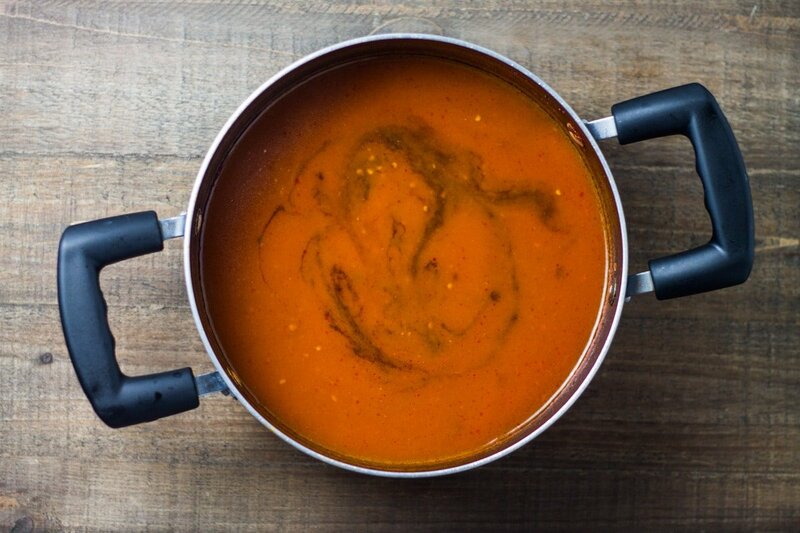 Simple and scrumptious, this Low FODMAP Tomato Soup recipe is as delicious on its own as it is dunked with a grilled cheese. Place tomatoes and liquid in a blender. Blend until smooth and set aside. Heat oil in a saucepan over medium-high heat. Once hot, add tomato paste and saute for 2-3 minutes. Add blended tomatoes and chicken broth, whisk and bring to a boil. Reduce heat and let simmer for 10 minutes. Stir in balsamic and season with salt and pepper. Serve warm. Canned Tomatoes: A low FODMAP serving is 1/2 cup or 92 grams. Balsamic Vinegar: A low FODMAP serving is 1 Tbsp. or 21 grams. 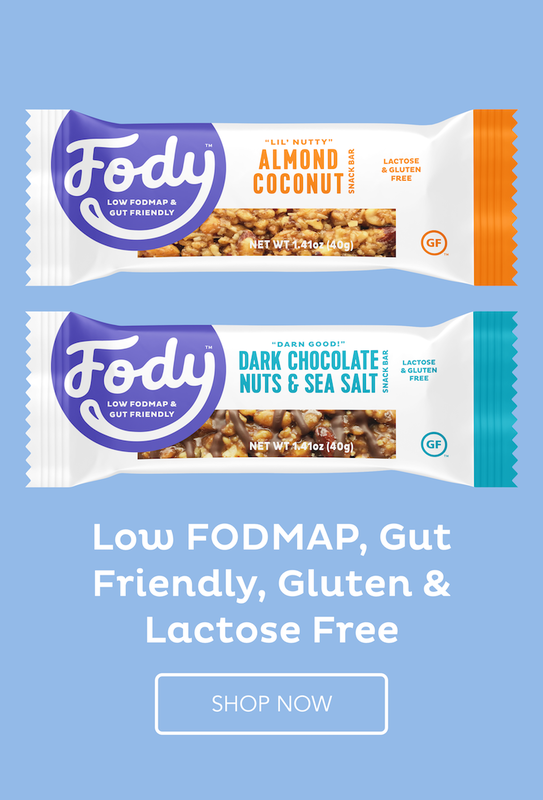 A moderate FODMAP serving is 2 Tbsp. or 42 grams. I have made this several times and my husband loves it. I add some fresh basil leaves and a little coconut creme. Love the additions, Terry! Thanks for sharing. Hi Em! It should be able to be frozen. 🙂 The texture/consistency might change a little bit after doing so but the flavor shouldn’t change.